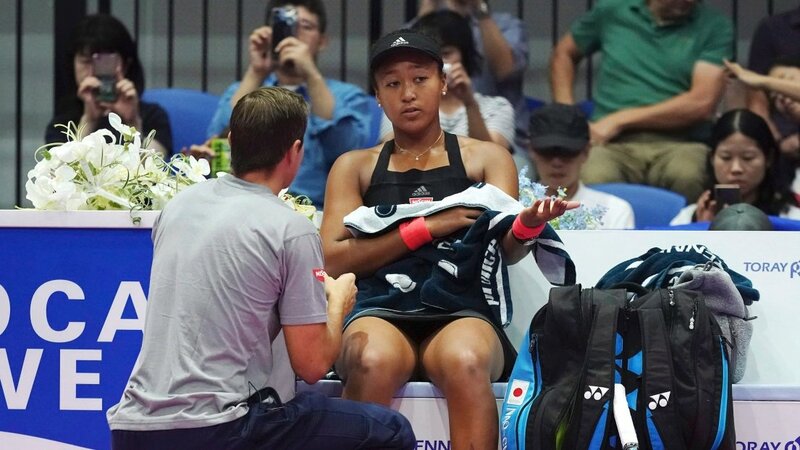 The World Number one, Naomi Osaka annulled her thriving league with her coach, Sascha Bajin in the month of February this year. She gathered all her present prominence under Bajin’s tutelage the 21-year-old tennis sensation abruptly parted ways with her coach. 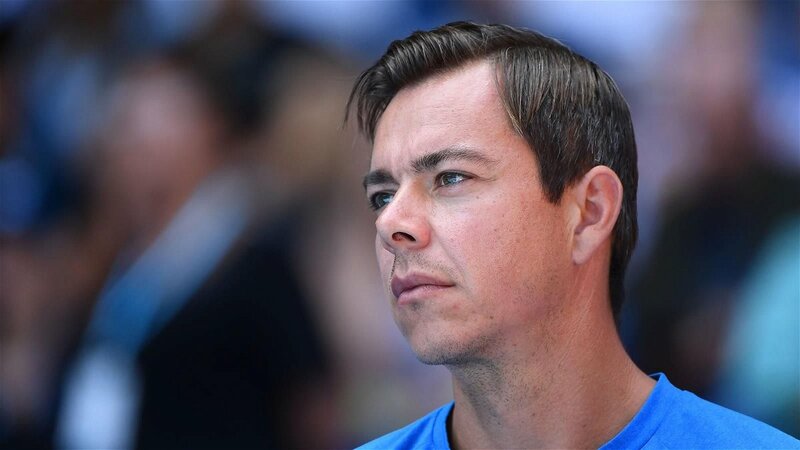 As Osaka flourished on the WTA circuit in 2018, he was declared the coach of the year. The German, Sascha Bajin makes his next big move in his career. The Frenchwomen, Kristina Mladenovic recruits him into her team. She announced Bajin’s employment on Twitter. “I am very excited to announce you my new collaboration with Sascha Bajin,” she tweeted. “Welcome to the team, coach Bajin”. This year in Dubai, Kristina Mladenovic gave Naomi Osaka her first defeat as the World Number one tennis player. And that was the first time the Japanese stepped on the WTA tour as a World Number one and also without Bajin’s supervision. 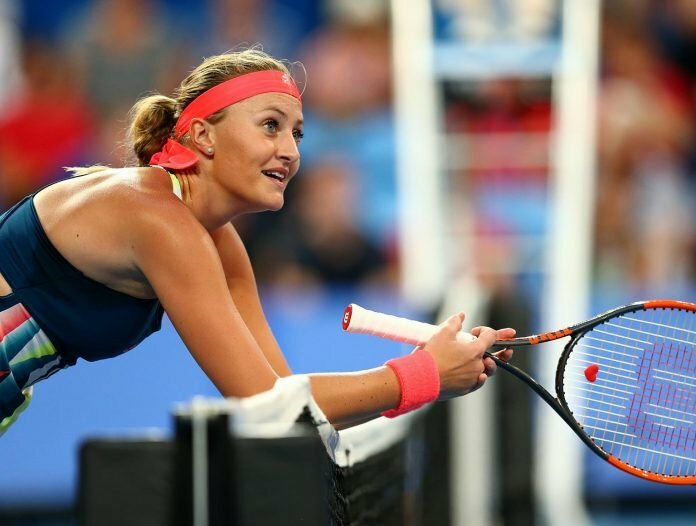 After her win in Dubai, Kristina Mladenovic stated on Osaka’s separation, “If she made that decision, it means that she thought was good for her. It’s true that I think the tennis planet was surprised about this split.” However, Osaka retaliated for her loss at the Indian Wells 2019. Bajin, who previously served as a hitting partner Serena Williams and was the coach Caroline Wozniacki headed to Miami Open 2019 without a pupil. A few cameras captured Bajin sitting in Mladenovic’s box. 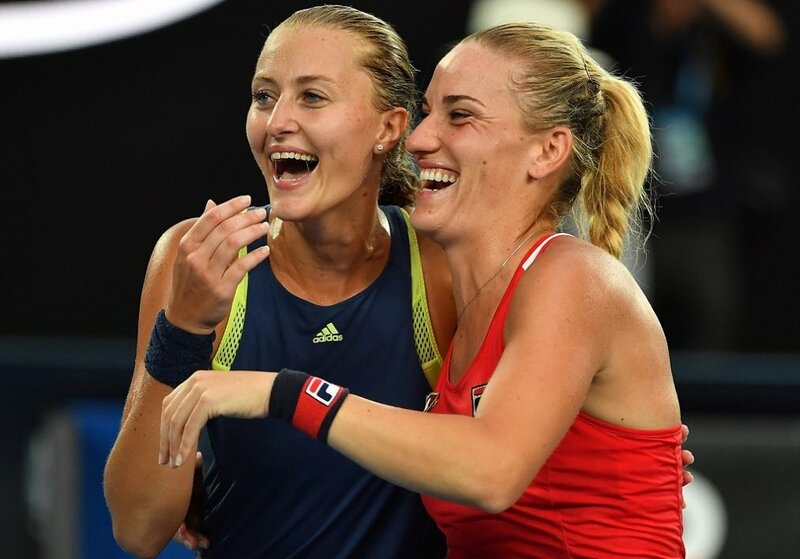 Kristina Mladenovic unofficially validated their partnership in the Hard Rock Stadium in Florida. In the year 2017, the World Number 66, Kristina Mladenovic was inside the top-ten roll of the WTA. She reached two consecutive finals at the Porsche Tennis Grand Prix and Mutua Madrid Open. Later she stunned the two-time Grand Slam champion, Garbine Muguruza en route to the quarterfinals at the Roland Garros. 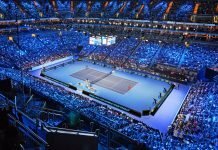 Besides her singles gameplay, she was a doubles champion along with her childhood friend Time Babos at Australian Open 2018 and BNP Paribas WTA Finals.